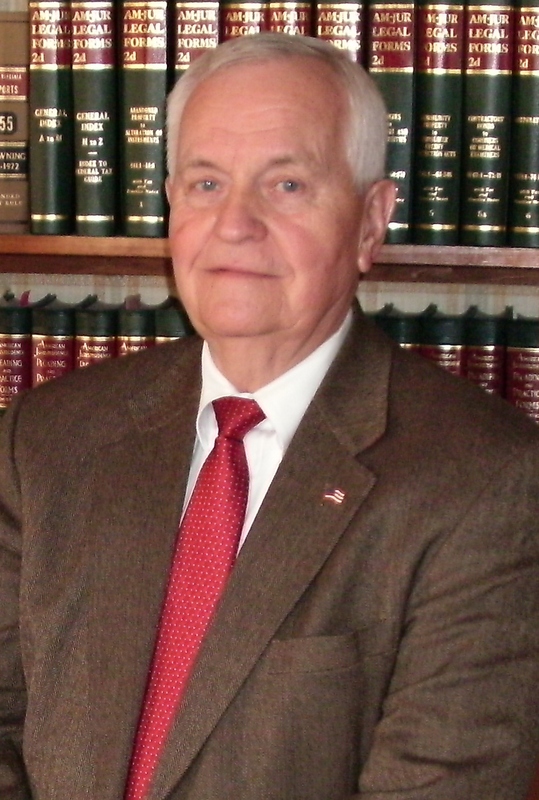 George L. Lemon has been practicing law for over 43 years as a sole proprietor. George received his Juris Doctorate Degree from John Marshall University School of Law in Atlanta, Georgia in 1970. The same year he was admitted to the West Virginia State Bar and the United States District Court for the Southern District of West Virginia. George received his Bachelor of Science from Salem College in Salem, West Virginia in 1964, and attended Greenbrier Military School in Lewisburg, West Virginia from 1955-1958. He has also been a licensed Auctioneer and licensed Real Estate Broker in the State of West Virginia for over 50 years, and has conducted 4-H and FFA Ham, Bacon & Egg Auctions for over 50 years. Virginia A. Lemon joined her father’s law practice in October 2013. Virginia received her Juris Doctorate Degree from Faulkner University Thomas Goode Jones School of Law in Montgomery, Alabama in May 2013. Virginia led the Jones Public Interest Law Foundation as President, and was the recipient of the law school’s 2013 Distinguished Public Interest Fellow Award and the 2013 Alabama State Bar Pro Bono Award. During law school, Virginia worked as an extern for Judge William R. Sawyer of the United States Bankruptcy Court for the Middle District of Alabama, and worked as an intern for Legal Services Alabama and Mountain State Justice in Charleston, WV. Virginia received her Bachelor of Business Administration from Marshall University in 2007, and worked as a Personal Banker in Lewisburg, West Virginia until July 2010. 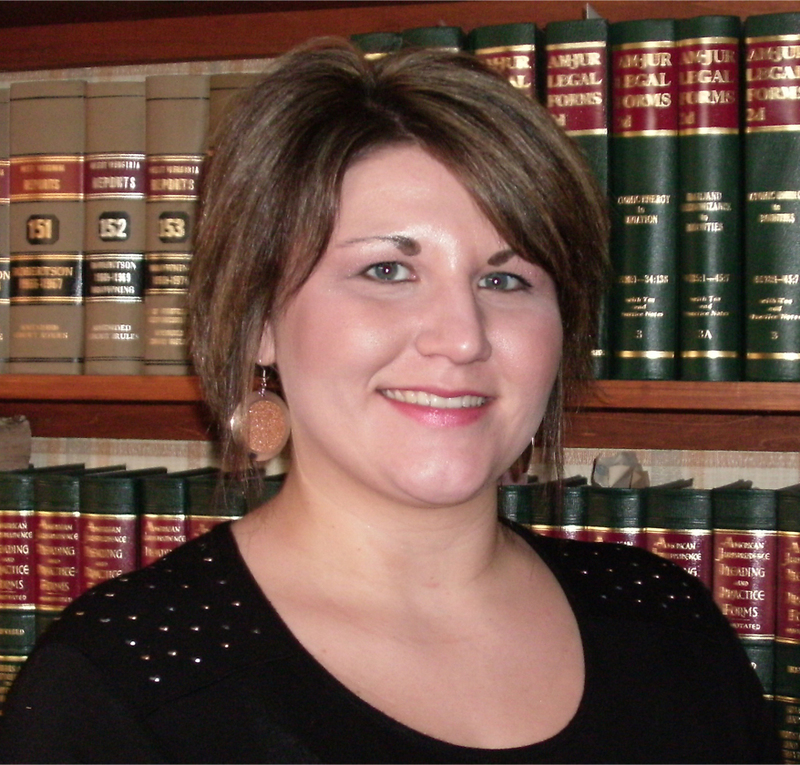 Jessica R. Hunter joined the Lemon Law Office in April 2008, and has worked in the legal field for over six years. Jessica received her Associates in Legal Assisting from New River Community Technical College in June 2009. She is currently finishing her Bachelor’s Degree at Concord University.